Sweden is well known for its cutting edge design, stylish locals and gorgeous capital city, but the country’s true wealth is in its remarkable natural beauty. This is a unique and inspiring destination for lovers of unspoiled, uncrowded nature. Once you’ve savoured the trendy shopping and storybook charm of beautiful downtown Stockholm, you’ll want to get out and start exploring the incredible landscapes Sweden has to offer. 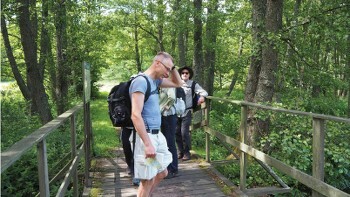 Fortunately, you won’t have to venture far to start, with the Royal National City Park just a stone’s throw away from Stockholm’s city centre. 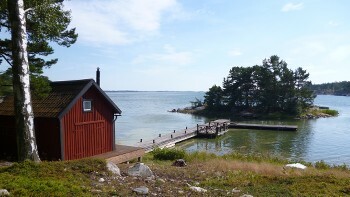 This vast multi-use urban wilderness area—the first of its kind in the world—offers a lush green haven of parks, woods, forests and swimming beaches and is dotted with historic fishing cabins, palatial buildings and some of Sweden’s most important museums and cultural institutions. With its gentle terrain and idyllic scenery, you’ll want to make the most of your Swedish experience by exploring the country on foot or by bike. 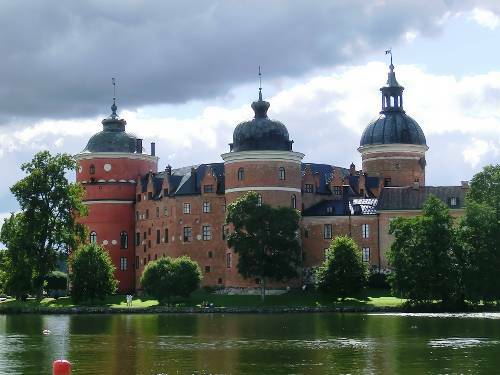 Enjoy an unforgettable walking or cycling experience as you hop from island to island in Stockholm's southern archipelago; and experience quintessential Swedish landscapes as you ride through the land of lakes and castles, palaces and pine forests. 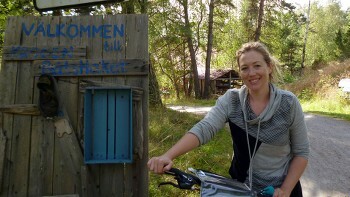 Take a look at our unique itineraries and start planning your Swedish adventure! Hop from island to island for an unforgettable walking or cycling experience. Palaces and pine forests combine for a quintessential Swedish experience. The first ever national park located in a city is a green oasis. Electricity in Sweden is 230 Volts, at 50 hertz. The most common pin type is C. (2 round prong).